now available in the shop. and don't forget to take advantage of free shipping (ends tonight)! xo, hank. 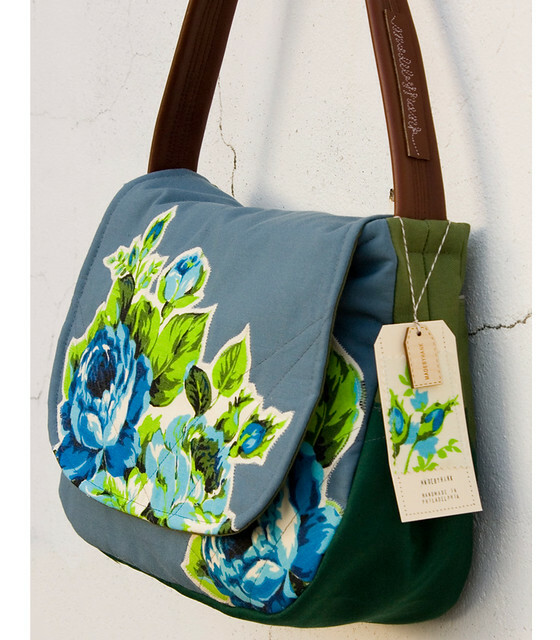 what a lovely bag, I love the graphic white outline around the flowers, nice! what a unique bag, katie!! F R E E S H I P P I N G ! ! ! N E W ! 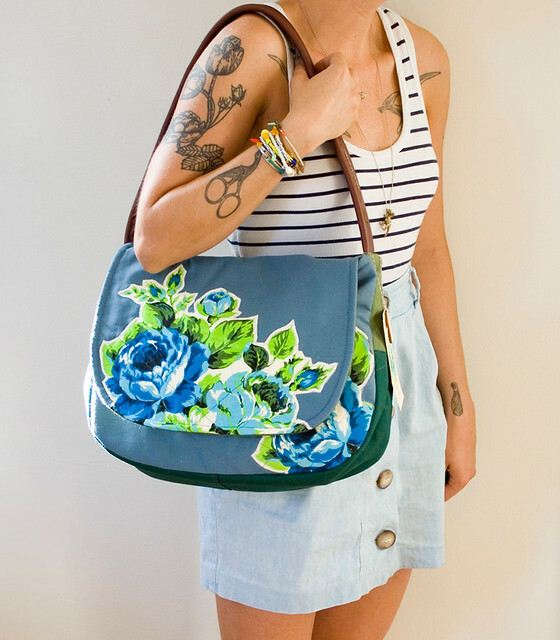 OOAK shoulder bags!